Since its inception, AFGL has embarked on and completed a range of projects, in Mongolia, Myanmar, Uganda, Tanzania and Kenya. 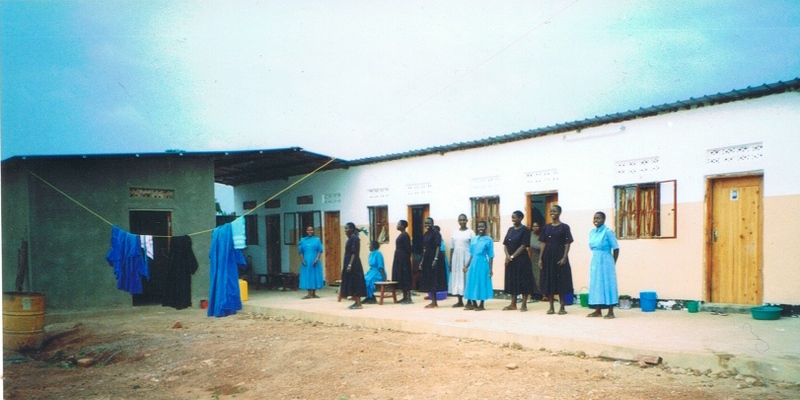 They include building two dispensaries and a primary school and several rural churches in Kenya, a youth centre and a retreat centre in Uganda, and contributing towards basic necessities and sustenance for orphans, abandoned aged, and the very poor, by way of clothing, food, medical supplies, water supply, solar power, and other necessities, as well as sponsoring needy students and seminarians in their studies. The starting point for all these programmes and projects stem from initiatives and ideas proposed by local partners, who coordinate the activities which are found worthy of support. The criteria for the adoption of these projects are need, practicality, sustainability, self-reliance, and their contribution to social and spiritual development. 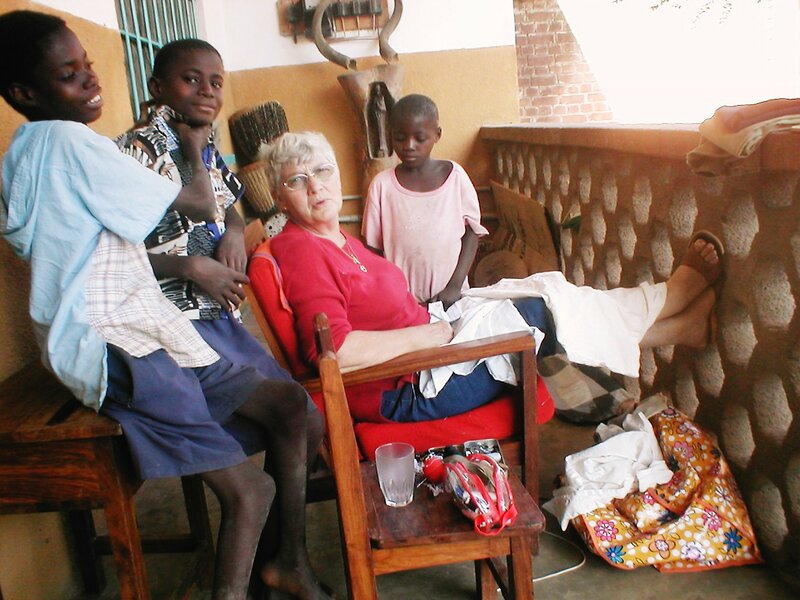 The Trustees periodically visit the sites of the projects to assess their progress and to ascertain any further needs.